We currently have three offices where our staff are based: Saskatoon, Toronto, and Montreal. We also have staff working from Ottawa. Greetings, Shé:kon and Bonjour! I’m Alyse Jan VanEvery and though I’ve called Montreal home for over a decade, I’m originally from Six Nations of the Grand River and Brantford Ontario. Prior to moving to pursue Post-Secondary Education, I held local positions at the Native Friendship Center, The Woodland Cultural Center, a reappropriated Residential School previously known as The Mohawk Institute and worked alongside community Elders as a curator at Her Majesty’s Royal Chapel of the Mohawks. 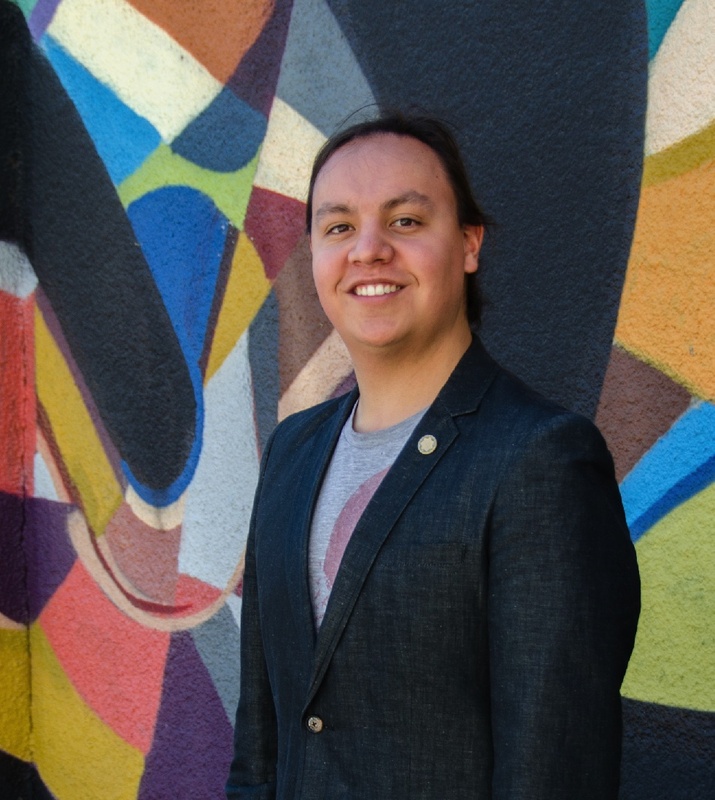 Upon graduating from McGill University, and having the lived-experience of a First generation Indigenous student at a Post-Secondary Institution, I commenced a career of Advising Self-Identified Indigenous Students. This included taking supportive measures such as facilitating workshops, psycho-social support, career advising, subsidized educational program development, conference presenting at both the National and International level, and later on, committee commitments on the Educational system’s response to the Truth and Reconciliation Calls to Action. Kamusta! My name is Bayani Trinidad and I am Filipino-Canadian. I was born and raised on Treaty Six Territory, Saskatchewan. I hold a Bachelors of Social Work and a Bachelors of Sociology. I am passionate about working with youth through mentorship, collaboration and empowerment. I have previously worked for various non-profit organizations that focus on supporting children and youth. On my spare time, I enjoy being active through calisthenics, weight lifting, biking, jogging, and breakin’ (also known as break dancing). My passion for breakin’ involves teaching workshops/classes, performing, and competing in competitions. I am honored and excited to be working with Canadian Roots Exchange as a Program Coordinator. Aanii, Boozhoo, Kwey kakina. 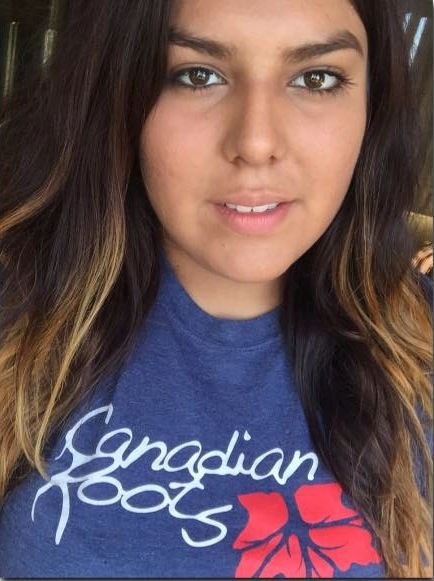 My name is Dani and I come from Neyaashiinigmiing Nishnaabekiing and Algonquins of Barriere Lake, I come from the Otter clan and was raised in Ottawa. I am the daughter of two incredible Anishinaabek, my father being Algonquin and my mother being Ojibwe, as well as the grandchild and great-grandchild of residential school survivors. As an intergenerational survivor, I’m incredibly passionate about ensuring a safe and healthy future for Indigenous youth, especially when it comes to access to culture and education. I’m currently completing my Bachelor of Arts in the Combined Honours in Indigenous and Canadian Studies program at Carleton University and hope to pursue graduate school when I’m done and eventually teach about Indigenous and Canadian history. I’ve been working in non-profit and advocacy environments for many years now and hold a lot of value for grassroots work done by youth. 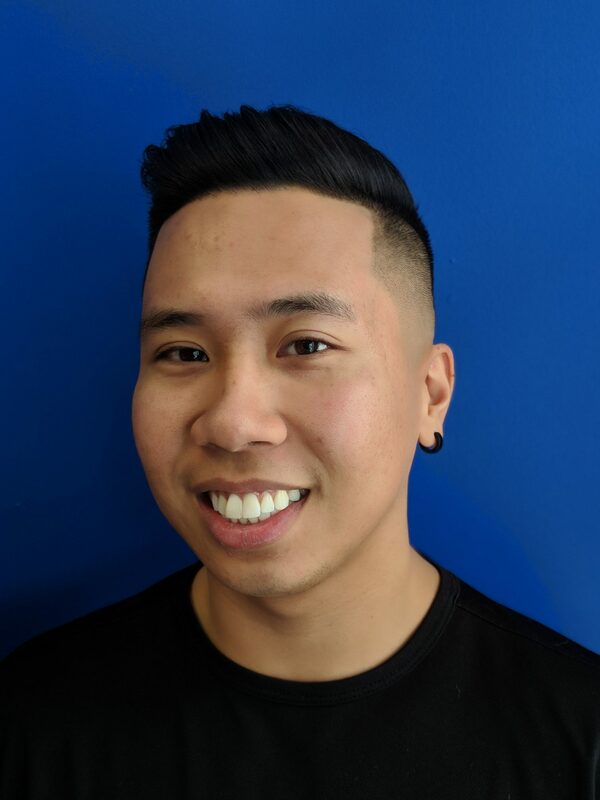 I have been working with Canadian Roots in multiple capacities for over 3 years now and look forward to this coming year as a Program Assistant and hope to continue working with youth for many years to come. Bonjour! 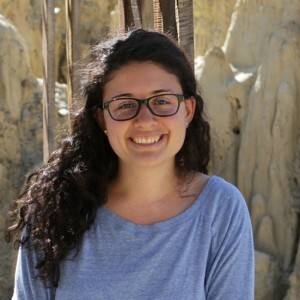 My name is Erika Massoud and I joined Canadian Roots Exchange as the Communications & Mobilization Coordinator. I was born and raised in Tiotià:ke/Montreal, on the unceded territory of the Kanien’keha:ka nation, and I am of Egyptian, Greek, and Syrian origin. I am honoured to be part of the CRE team to work towards strengthening relations between indigenous and non-indigenous youth. Previously, I worked with local and international non-profit organizations on issues ranging from youth engagement, human rights education, and social justice. I recently completed a Masters in Migration and Intercultural Relations, where I focused on solidarity between migrant justice and indigenous struggles on Turtle Island. My research has been shaped by my involvement in migrant justice activism and my interest in engaging in dialogue on decolonization on this land. Hello! My name is Jacqueline Neshkawa. I am Ojibwe and Ecuadorian. I was born and raised in Toronto, but my family comes from Wikwemikong, Ontario as well as Quito, Ecuador. I am really excited to be a part of Canadian Roots Exchange. I continue to look forward to meeting new people during my time here. I have been with CRE for a year now and really enjoy working with indigenous and non indigenous peoples. I especially like that being here has given me an opportunity to grow as a person and to further understand what meaningful reconciliation looks like. 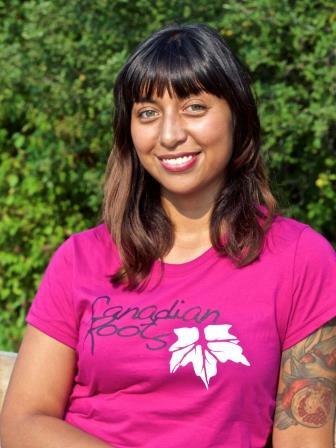 Hello, my name is jessica alegria and I am a Program Officer for Canadian Roots Exchange in Saskatoon. Having been born in Texas to undocumented El Salvadorean refugees, raised on Treaty 6 territory, and having mixed Pipil/Lenca and Spanish ancestry, I identify as a Mestiza woman who occupies various cultural spaces at once. I am passionate and interested in culture, education, refugee and BIPOC experiences in settler colonial spaces, mental wellness, community, and family. I’m also very grateful to work for an organization that demonstrates faith in youth, recognizes the legitimacy and strength of lived experiences, and educates and engages in complicated dialogues about power and colonialism. When not working I can be found spending quality time with family and friends, watching movies, being an aunty, and cuddling my miniature dachshund, Science. Hello !! 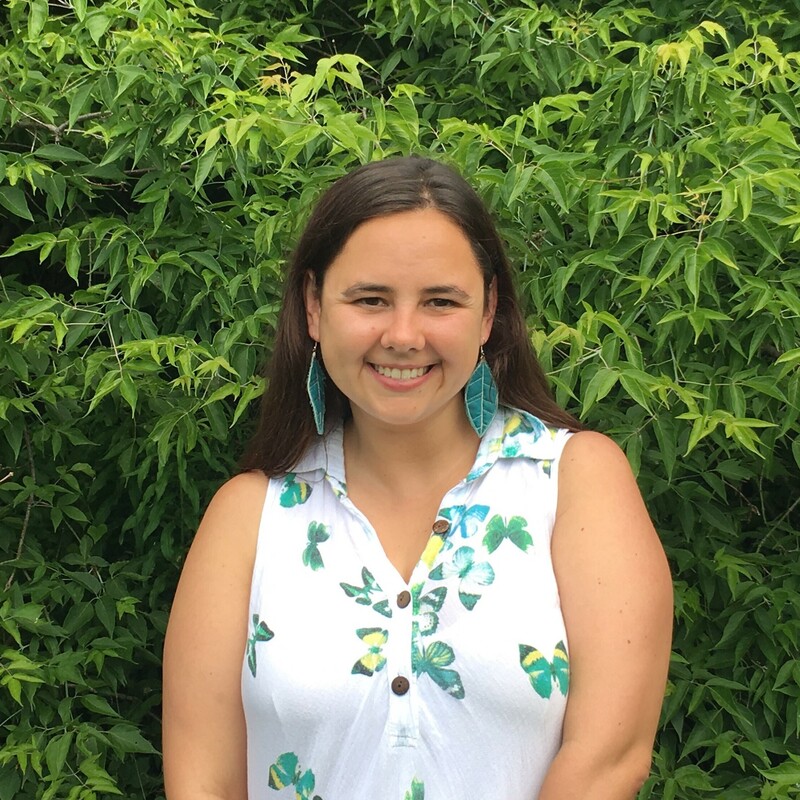 My name is Marissa Campbell and I am joining Canadian Roots Exchange as a Program Coordinator on the YRI team. I was born and raised in Tkaronto, Dish with One Spoon Territory. I am descendant of European settlers, I also have ancestral roots from Qalipu-Mi’kmaq First Nations. I am excited to work with Indigenous and non Indigenous youth around reconciliation, which I see as being a part of an ongoing open and respectful dialogue around the processes of decolonization. I am passionate about community activism and relationship building between local and national communities and organizations. My previous work experience focused on gender-based violence advocacy and peer support counselling. I hold a degree in Women and Gender Studies from the University of Toronto where I was an active member on my student union as the Political and Educational Liaison; in this role I was able to utilize my passion for engaging in community activism through relationship building based on youth involvement and empowerment. I look forward to growing from my experience at CRE and learning from others that I work with. Tansi, my name is Max FineDay, and I’m from the Sweetgrass First Nation in Treaty Six Territory, Saskatchewan. Coming from a mixed Norwegian-Nehiyaw family, reconciliation between Indigenous & non-Indigenous peoples has been something I’ve understood to be crucial for not only my families, or community, but Canada as a whole. I’ve spent time working on youth leadership development initiatives and projects that help move Canada toward reconciliation. Most recently, I worked as Advisor and Intergovernmental Relations Coordinator working with the National Chief of the Assembly of First Nations. Before that, I served two terms as President of the University of Saskatchewan Students’ Union. I served as a board member for Canadian Roots Exchange between 2014 and 2016, and began serving as Co-Executive Director in August 2016. 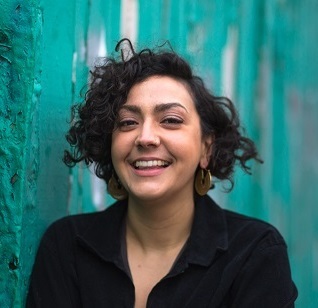 My name is Saima and I am a mixed-race migrant-settler born to Scottish and Pakistani parents on Treaty Eight Territory. I’m an artist and facilitator with roots in critical pedagogy and community education and channel my passion for social change through youth engagement and empowerment. I hold a Masters in Migration Studies, with a thesis focus on narrative journeys through decolonization. Prior to my time with CRE, I’ve managed a youth centre, worked with academic and community organizations focused on race, migrant justice and combating gender-based violence. I’m excited to bring my energy and skills to the CRE team! Hi! My name is Tristan, a descendant of European settlers, and I was born in Treaty 8 Territory, raised in Treaty 7 Territory, and now a resident of the Dish with One Spoon Treaty Territory. Previously, I worked in consulting, legal services, librarianship, and higher education, but most importantly, I am a super nerd who plays Dungeons and Dragons every Friday night. Also, I hold a Master of Information from the University of Toronto, and my research focused on the intersection of anti-capitalist thought and organizational management policies of knowledge workers, especially around mental health issues. 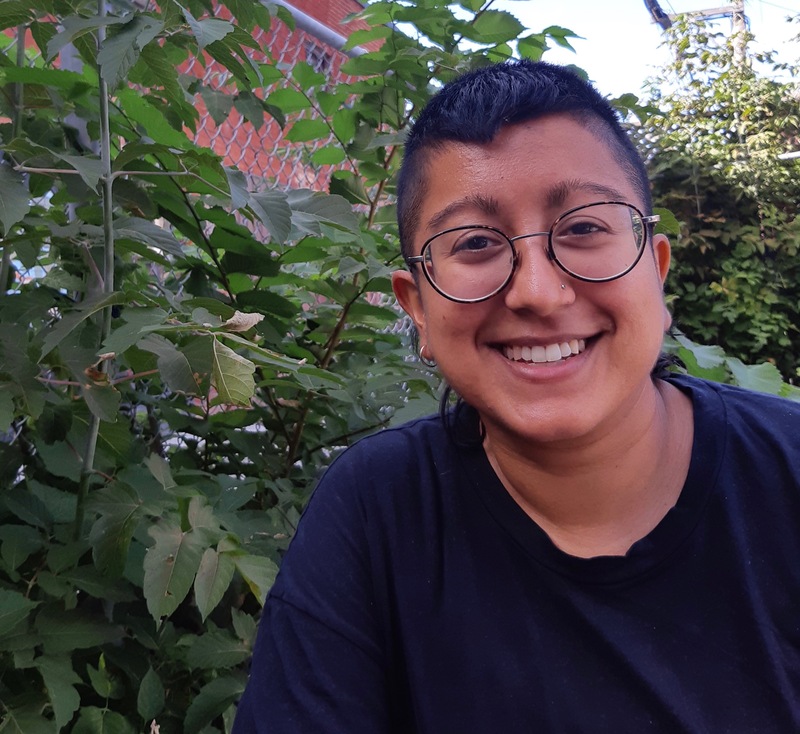 Hi, my name is Zaheen Karim and I am excited to be working at Canadian Roots Exchange as the Administration Coordinator. Prior to joining CRE, I worked in the community health and youth sectors doing program management, education, volunteer coordination and administrative and financial coordination. In my spare time I like to listen to music, cook and check out events in and around town! I am originally from Bangladesh which is where I was born and have roots, and was raised in Ottawa (unceded Algonquin Territory). As a settler with a complex migrational story, I believe strongly in understanding and acknowledging our history and the relational power that we have with each other on the lands that we occupy. I am honoured to contribute to an organization that is invested in a movement of reconciliation and decolonization.